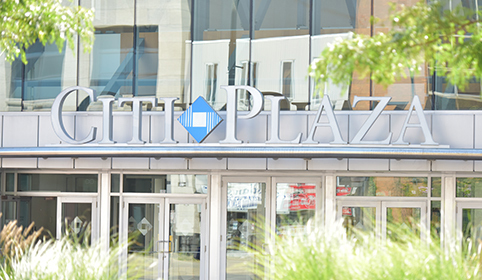 Conveniently located in the heart of downtown London, Citi Plaza offers a unique mix of office, business and consumer services, education providers, recreation facilities and retail. 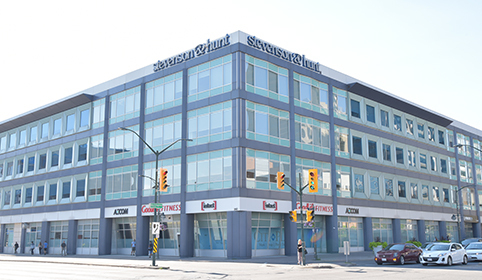 With stunning architectural features that allow for an abundance of natural light, available fibre optic service with three providers, a class A business tower (Wellington Square), and many notable tenants, Citi Plaza is well recognized as one of the most vibrant centres in downtown London. Rich with history and thriving with rejuvenation, Citi Plaza is a great place to visit, work and enjoy. Managed by Avison Young, the world’s fastest-growing commercial real estate services firm, recognized as one of Canada's Best Managed Companies. LOOKING FOR GREAT LEASING OPPORTUNITIES? Click below for further information on our services.